Niall advises Private, Corporate, State Bodies and Institutional Clients. He has expertise in all aspects of Commercial Property including acquisition and disposal, development and leasing and mortgaging. Niall appears in international legal directories and is recommended as a leading lawyer by Chambers Europe and The Legal 500 EMEA. 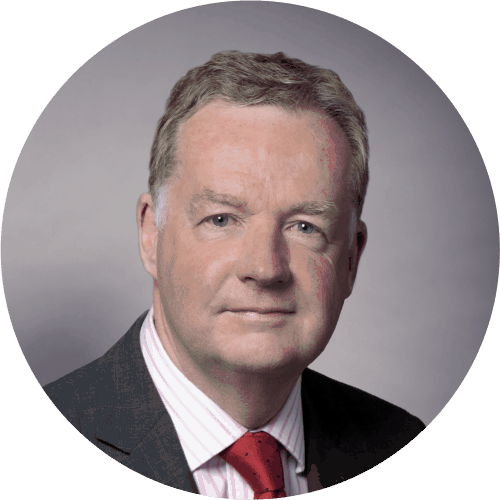 Niall qualified as a solicitor in 1985 and was a partner and then managing partner in another large Dublin law firm for almost 30 years between 1985 and 2013. He joined Whitney Moore as a full-time consultant in May 2013. Niall is consistently recommended by international legal journals such as Legal 500 EMEA and Chambers Europe. Niall is recommended as being “Commercially minded, proactive and will keep issues contained rather than escalating them unnecessarily”. Chambers Europe 2014.